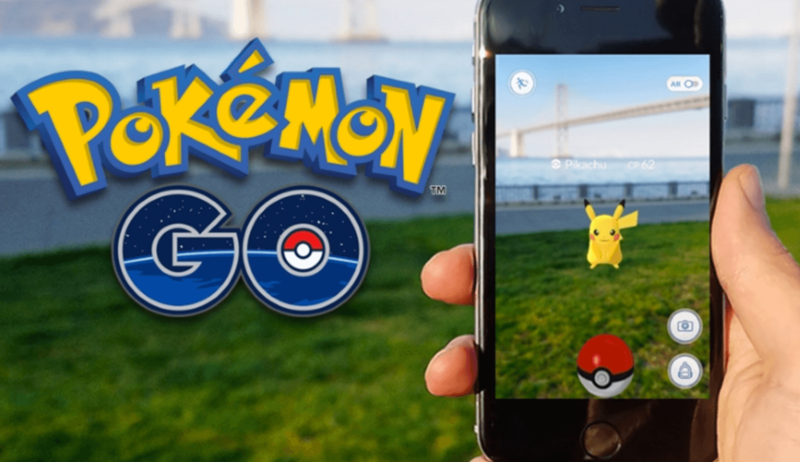 Pokémon Go entered this world the same way The Beatles did – with a massive and overwhelming popularity in a shorter amount of time than it takes to change a diaper. We seldom get the opportunity to see just how unashamed a crowd can be, but when this little, seemingly innocent mobile game came to the surface, everybody got obsessed. Pokémon Go has united and captured everyone at the same time – and we mean everyone! Single mums, students, entrepreneurs, rich, and poor people – the list is never-ending. Anyone who owns a smartphone nowadays almost certainly plays Pokémon Go. The popular Pokémon Nintendo game came to the Japanese surface in 1996 as Pocket Monsters: Red and Green. It soon took over the world with its games, comic series, and eventually Pokémon cards to exchange and play with. After you have downloaded the game on your device, you have to create an account and your own avatar and a name for him or her. You can choose between a different set of clothes, hair and eye colours, and skin tones, to make your character look exactly as you want. You can even select between different backpacks. After you have created your own version of Ash Ketchum, your avatar is displayed on a map that shows your current location. The GPS in the game works a lot better if you are outside than when you are in a building. Once the GPS is activated, you can locate Poké-Stops where you can collect Poké-Balls, eggs to be hatched, and different kinds of potions. 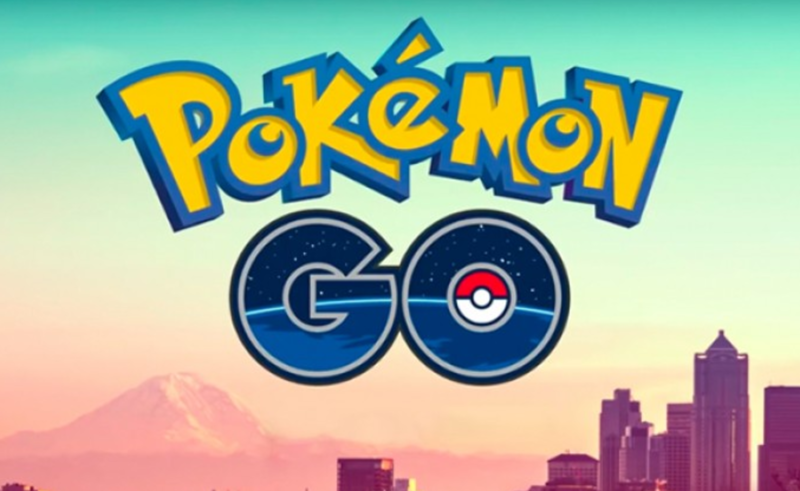 You can also set out a lure that will attract rare Pokémons and with the help of the map, you can also locate Poké-Gyms, where you can train for, and play, battles. In the Pokémon series, Ash and his friends have to battle wild Pokémons to capture them. After they are captured, someone else cannot capture them unless there is a battle. To capture a Pokémon in Pokémon Go, you have to throw a ball towards them. Sometimes the Pokémons can break free from the ball, and then you have to catch them again. You throw the ball by sliding your finger on the screen of your device towards the Pokémon. When you encounter a Poké-Stop and you get an egg, you have to walk a specific distance for the egg to hatch. To find Pokémons, you have to look for them. You have to walk while you look at your screen to see if there are any Pokémons nearby. Different Pokémons reside in different places. For example, Water-Pokémons such as Squirtle, Psyduck, Poliwag, Tentacool, and Slowpoke, are found generally in areas near water. If you are about to catch a Pokémon, you can actually turn off the map and the screen looks like a camera that captures your surroundings – and the Pokémon itself. Therefore, it looks like the Pokémon is actually right in front of you. The Pokémon era is something that we all remember with a smile – early Saturday mornings in front of the television, still wearing PJ’s and singing «Gotta catch’em all» as loud as possible without waking the parents. Therefore, naturally, everybody is excited now that this magic era might actually begin one more time. This kind of game actually gets people up and to spend time outdoors instead of just sitting in front of the television and feeling dead inside. The obsessive players not only spend time outdoors but also walk long distances, which counts towards some exercise. In addition, if you are single and looking, this is a perfect, fun, and memorable way to meet the one. Just imagine the stories you would tell about your adventures.